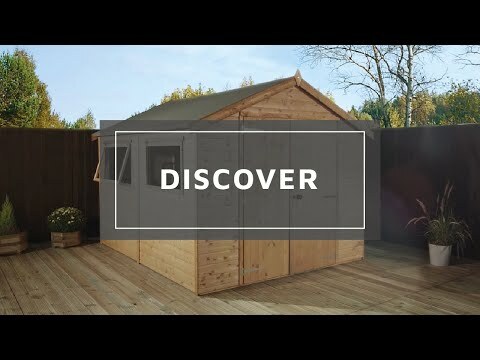 The 6ft x 3ft Select Tongue and Groove Modular Workshop Pent Storage Shed with Side Door is the ideal storage solution for virtually any size of garden. Constructed using tongue and groove cladding, this provides an attractive look and a strong, weather resistant exterior for storage. Double doors provide optimum accessibility and these are framed for further support. There is also an additional side access door so you can grab what you need quickly. This store is great for keeping bikes, tools and garden furniture secure and comes with a pad bolt for peace of mind. The roof and floor of the building are made with solid sheet board and the roof comes complete with roofing felt and fixings for easy assembly. The Factory applied treatment may differ in shade between components as it is simply a basecoat. Our Reply:Good morningThank you for leaving feedback regarding your item that you recently purchased from us. It is good to know that you are happy with your purchase. Review:The product was fine, I guess a bit flimsy and slightly lower quality than I'd anticipated. 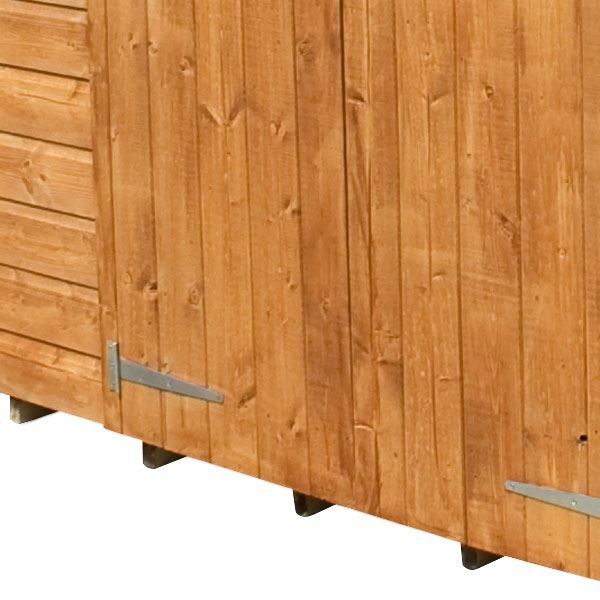 Thank you for letting us know that your product is excellent quality, we hope you enjoy using your garden storage shed. I am thrilled to know that your tongue and groove shed suits your needs and I thank you again for your great review. Review:I very good quality shed. A good value for money. I am thrilled to know that you are so happy with the service and quality and appearance of your tongue and groove shed. Thank you for your much appreciated feedback! I am delighted to know that you are happy with the quality of your tongue and groove shed and I thank you again for your great review! 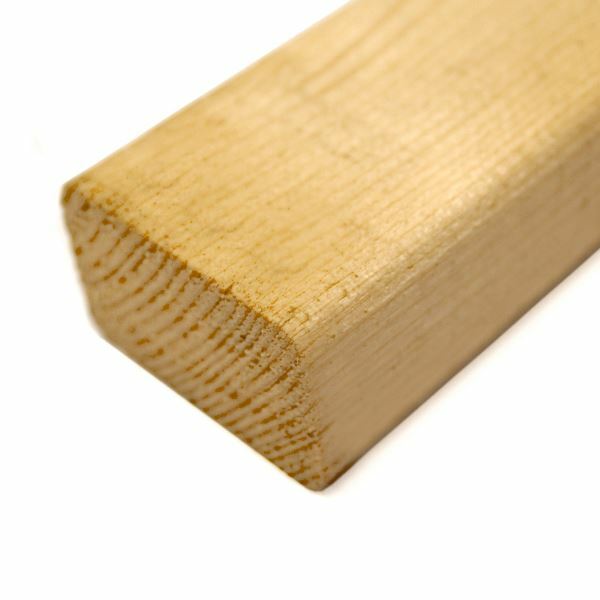 Review:Shed arrived with the full back bent like a banana, due to banding being too tight, so had to try and correct that first. The design of this shed is poor due to the 3rd door added this makes it completely unstable and cannot be squared, so needs supporting against something to correct this. Review:Item was delivered without a roof. It is great to know that you are happy with the quality of your tongue and groove shed and that you are very happy with your purchase. Thank you again for your positive review. 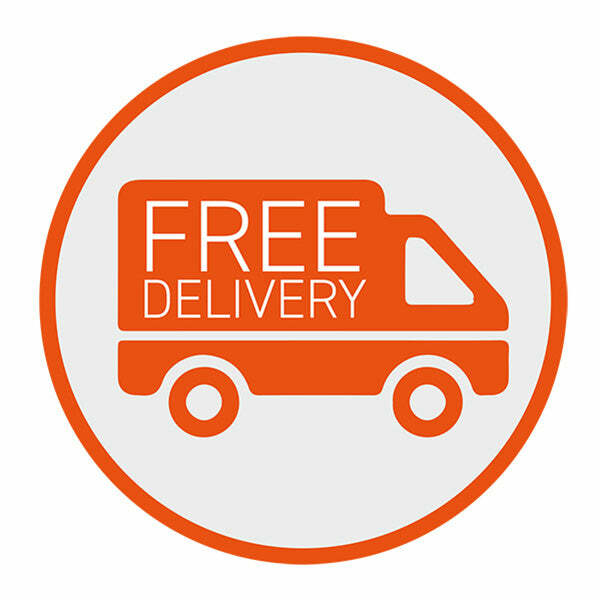 Review:Good Shed, Good Price, Helpful delivery driver. 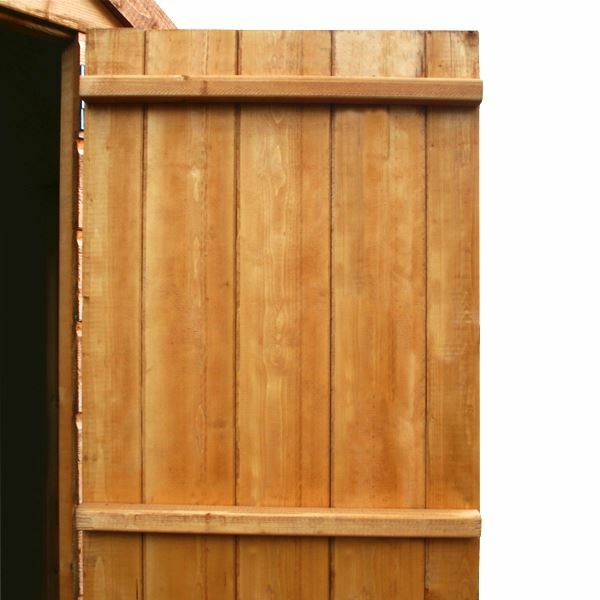 I am glad that you are happy with the tongue and groove shed you have purchased and that you found it to be good value for money. Thank you again for the positive feedback! 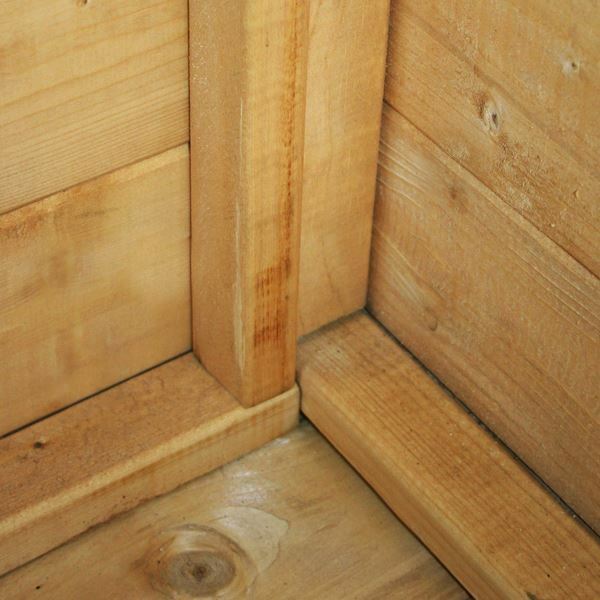 Our Reply:It is great to know that you feel your shiplap shed is good value for money. Our Reply:I am very pleased that we were able to offer a product that suited your exact needs, something which you had previously struggled to find. Also thrilled that you feel your purchase is good value for the money.